I'm back again this week with the second instalment of my favourite health and wellness podcasts to share with you all and get you inspired and informed. As I mentioned in Part 1 last week, as well as health and wellness which are obviously important to me, I also like to listen to a real range of podcasts that also cover foodie stuff, business, blogging and just general inspiration and life-lessons too. This is an American podcast and largely focused around U.S. based chefs, producers and experts. It's 'foodie' rather than 'healthy' and presented by Dean & Deluca, an American chain of upscale grocery stores which I'd never heard of before I got into the podcast and now are the only reason I might want to visit America! Despite being produced across the pond this podcast is generally delivered in a Europe-friendly way, by which I mean there's no over-the-top gushiness, corny jokes, sob stories or a tonne of adverts. Sorry Americans...! The guests are extremely successful in their fields - top Michelin starred chefs, award winning journalists and writers and A-list celebrities like Scarlett Johannson in the mix. It makes me really aspire to be in those top echelons of the food world. I'd highly recommend the 'Clean Up' episode from March 2017 with guests all talking about food waste and running restaurants and food businesses in an environmentally sustainable way. One of the lovely regular features at the end of every episode is a 'Madeleine Moment' - where a guest will speak about a food which takes them right back to particular place and time in their memory. I love that food can do that and it's nice to hear others share their moments. Have a listen to Prince Street on Apple Podcasts. I'm going to be honest, I was absolutely gutted when Radio Headspace recently cleared out the whole of their old back catalogue of episodes. Produced by the team being the globally popular meditation app Headspace, this is a podcast all about what's going on in the mind. The original podcast ran over 2015 and received over 1 million listens. They were presented by Georgie Okell and covered some really interesting subjects and guests. So imagine my delight in researching for this blog post to find that the episodes are still squirrelled away on the Headspace website! You can't listen to the old ones on Apple Podcasts anymore but at least they're all there from your browser. 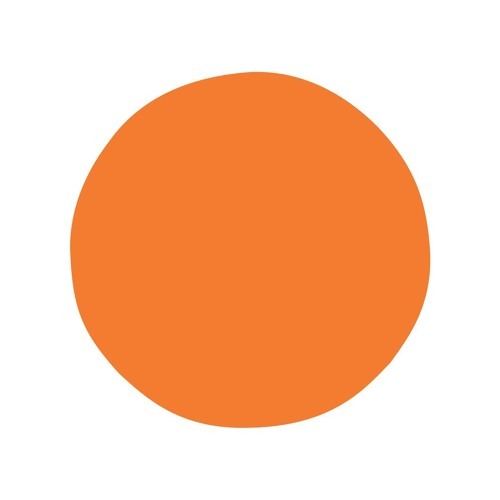 Radio Headspace has launched again recently with completely new episodes. Have a listen on Apple Podcasts. This is a relatively new one for me and it's something that I've found incredibly inspiring as I find my way starting my own business and freelancing, leaving behind the full-time 9-5 job. I have absolutely no idea how I got on the Me & Orla mailing list, I think perhaps I entered a competition at some point and started receiving the newsletter without thinking too much of it. Each one contained Instagram hashtags that were different and creative and I started to incorporate some of them into my posts. From there I started to follow Sara, photographer, writer and creative coach, on social media and spotted she had a podcast - Hashtag Authentic. The topics for me hit the nail on the head and I have gone to search out many of her guests like Tara Mohr of 'Playing Big', Fiona Humberstone of The Brand Stylist and found myself nodding furiously in agreement to the episode 'Call Your Work By Its Real Name'. That one is only 9 minutes long, so if you ever want to know what's going on in my head - you should just listen to that! Highly recommended for those starting any sort of creative business online with loads of practical tips and great guests. Have a listen to Hashtag Authentic on Apple Podcasts. As I've always made clear on the blog I am not a nutrition or health professional and after a lot of consideration I know that it's never going to be something I'll be studying either. So to get a little window into the professional world, Inside Health is my instalment each week of really topical updates happening in the world of the experts. The episodes cover recent published studies and current issues in pharmaceuticals and situations being faced by the NHS. I'm pretty new to this podcast but found the Episode on Health education (8 Aug 2017) really interesting and the latest instalment (17 Aug 2017) covering 'Dr Google' incredibly topical. Are doctors noses being put out of joint by patients searching their symptoms on the internet? Very relevant to a lot of health bloggers and IBS sufferers like me! 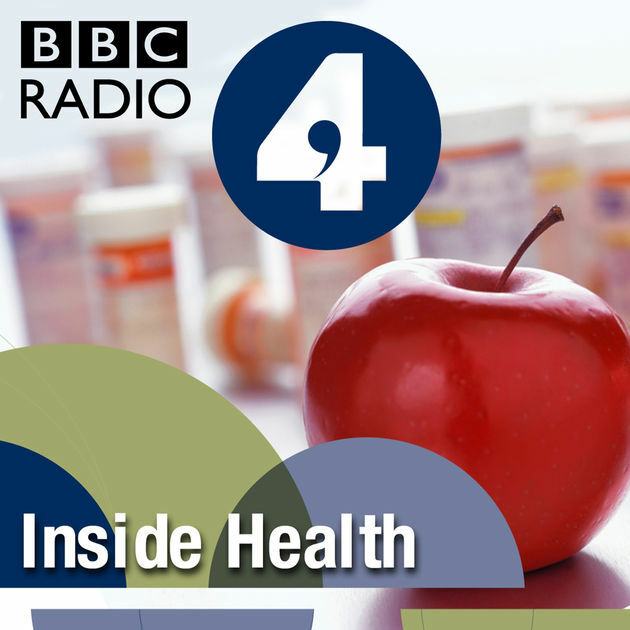 Have a listen to Inside Health of Apple Podcasts. I'm going slightly rogue with this last one as it's not strictly food, health or wellness. But it might possibly be my favourite podcast and it's always my top choice to listen to when new episodes come out. RadioLab bills itself as "a show about curiosity. Where sound illuminates ideas, and the boundaries blur between science, philosophy, and human experience." The beauty of RadioLab is the way the producers use story-telling to bring to life often quite complicated scientific findings and mysteries of the world. The topics are ridiculously well researched, sometimes taking the producers months or years to put together and it really shows in the quality of the content. I've played a couple of episodes to my boyfriend in the past and he's got a bit confused by the way the show chops and cuts audio together to keep the story going. There's no chance of being bored or switching off though. Once you're used to it the style of the editing is really compelling and you hear the story from many voices and always with an open mind. No judgement or conclusions are ever reached, but in a good way to let you reach your own. My favourite episodes are really hard to pick but probably include Henrietta Lacks (19 April 2017), CRISPR and the subsequent update about the discovery of a DNA editing tool, Bigger Than Bacon (10 May 2016) and Buttons Not Buttons (12 Dec 2014). Have a listen to RadioLab on Apple Podcasts. Let me know your thoughts and suggestions for more to listen to! 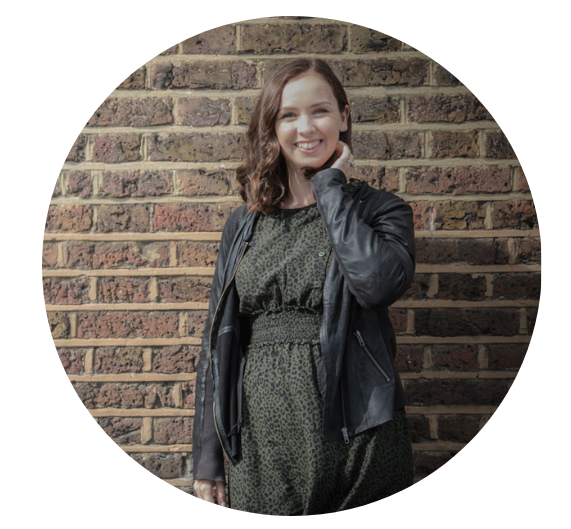 For another selection of great health podcasts try Ciara at The Irish Balance and her list. Hazel Wallace aka The Food Medic also recommends some other great ones in her Top Nutritional Resources post.